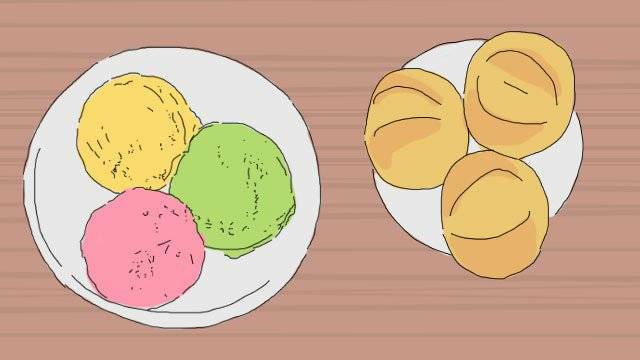 You don’t have to spend a lot to enjoy your food OTP. 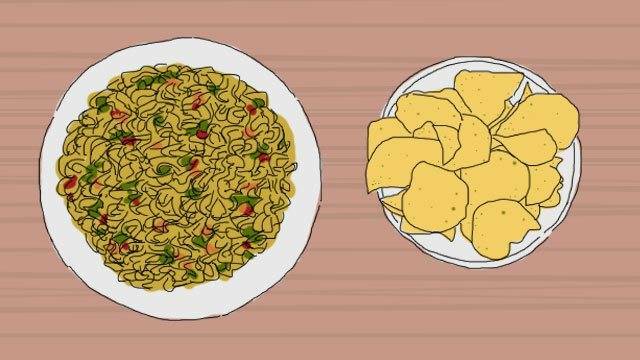 This unlikely combo is familiar to those who grew up in the Philippines. 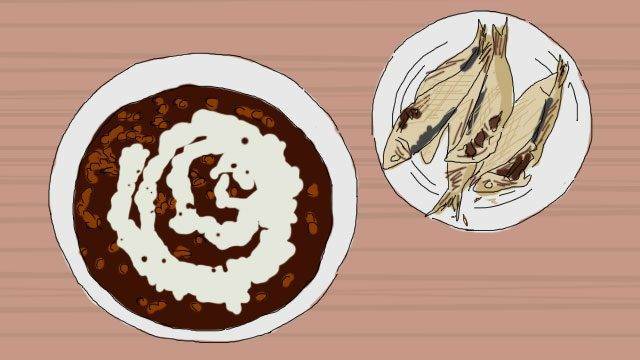 The sweet decadence of the chocolate rice dish and the saltiness of the dried fish come together to make your best bet for cold, rainy mornings. Instant noodles make for an easy and budget-friendly meal that you can enjoy anytime. Partner it up with potato chips, and you'll turn it into a dish full of complex flavors and textures. This college campus favorite makes for a great treat on a particularly hard day. The cold ice cream tastes especially indulgent when eaten with warm bread. 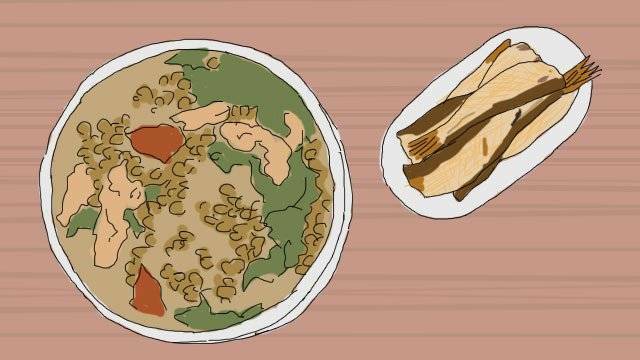 Don’t be intimidated by the veggie status of the mung bean stew—you’ll be piling on the extra rice when it’s combined with the meaty salted fish. 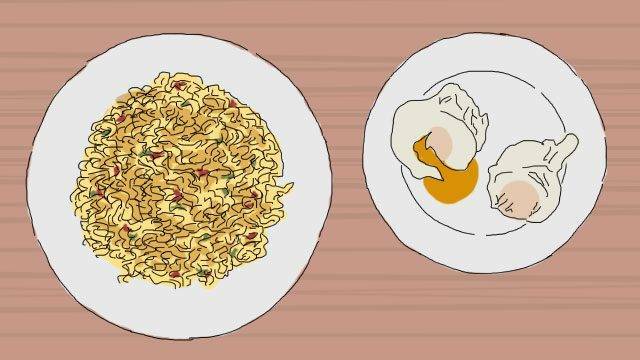 You’ve likely tried this trusty pancit canton and egg combo before. The gooey yolk of poached egg complements the pancit canton with a richness that will make your taste buds happy. 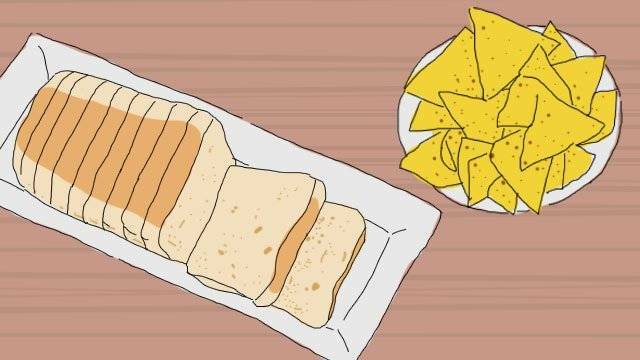 Here’s another one for you: crushed chips as palaman in white bread. You're definitely carbo-loading with this one, but every bite is worth it—especially if you use chips of the cheesy variety. Next time you’re at the cinema, arm yourself with newly popped popcorn and a bar of milk chocolate. 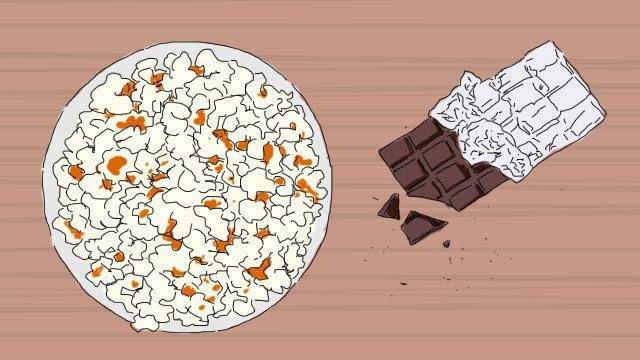 Leave the chocolate inside the popcorn bucket until it softens and you can enjoy chocolate-covered popcorn while you enjoy your movie. 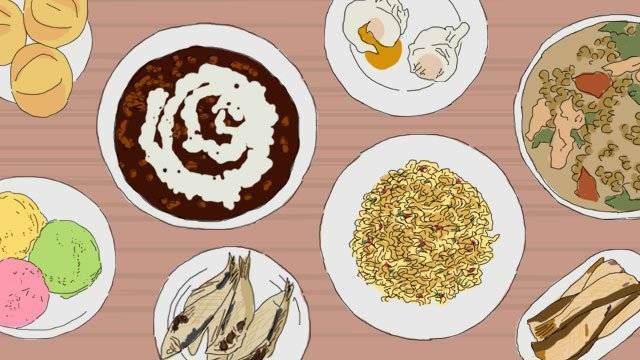 No worries if you only have rice left at home. 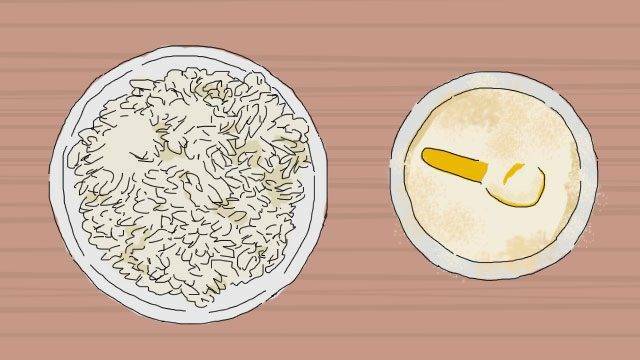 You can fill yourself with hot rice drizzled with powdered milk, just like what your titas used to do when you wouldn’t finish your meal. 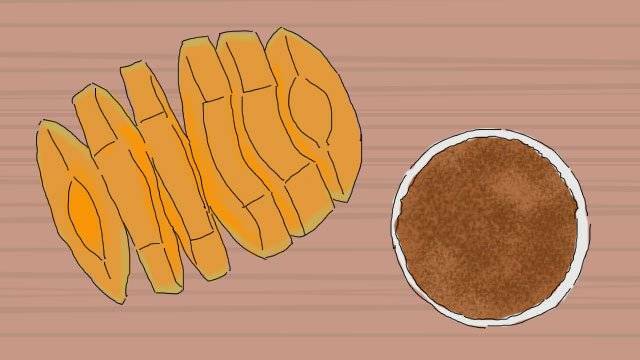 If you’re looking for a healthy pairing for merienda or breakfast, fruits are the way to go. Combine melon slices with brown sugar for a sweet snack that will have you licking your fingers in delight. 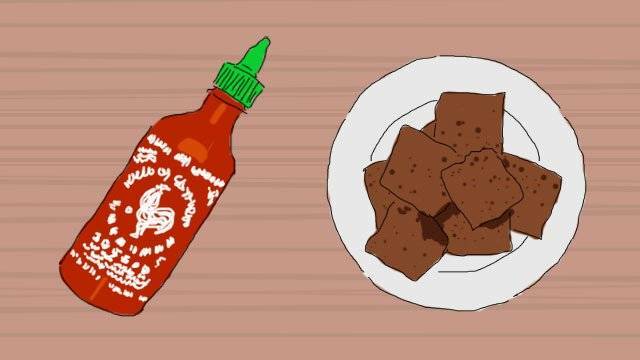 For a zing of heat balanced by the sweetness of chocolate, pair your favorite brownies with a dash of sriracha. Plus points if the brownie is fudgy and has chocolate chunks. The distinct bite of whisky and the fizzy sweetness of cola make for one swabe drink. 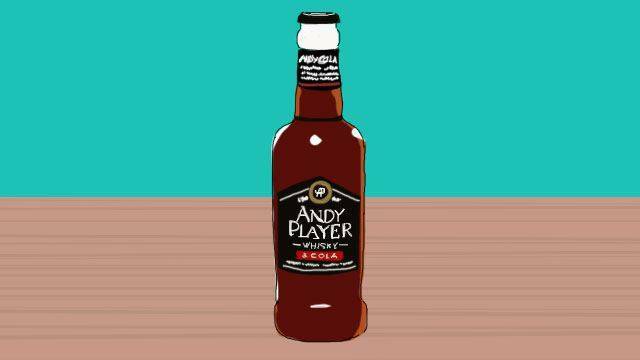 The winning combo of flavors, which come together in Andy Player Whisky & Cola, goes best with classic comfort food, but it won’t disappoint when paired with other dishes either. It’s a solid choice of drink for when you’re looking for something tasty to go with your meal. Find out more about this chill drink by following Andy Cola on Facebook. This article was created by Summit Storylabs in partnership with Andy Player.